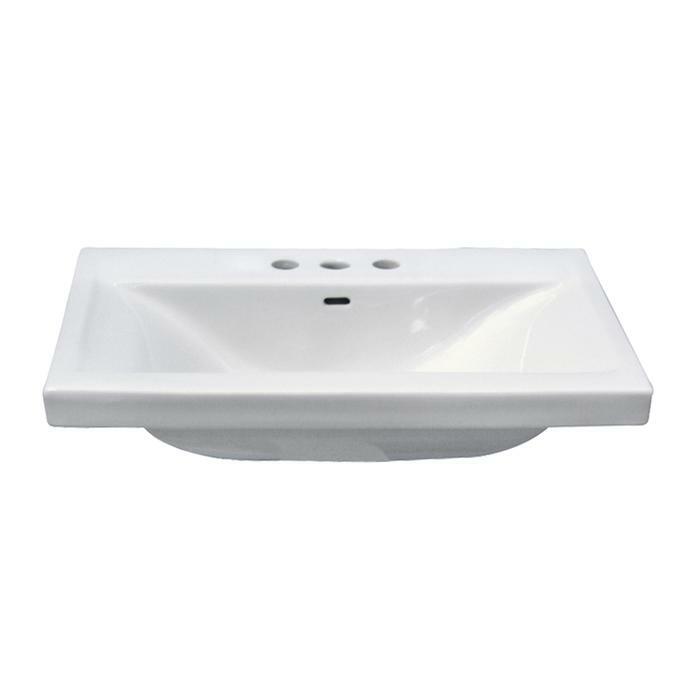 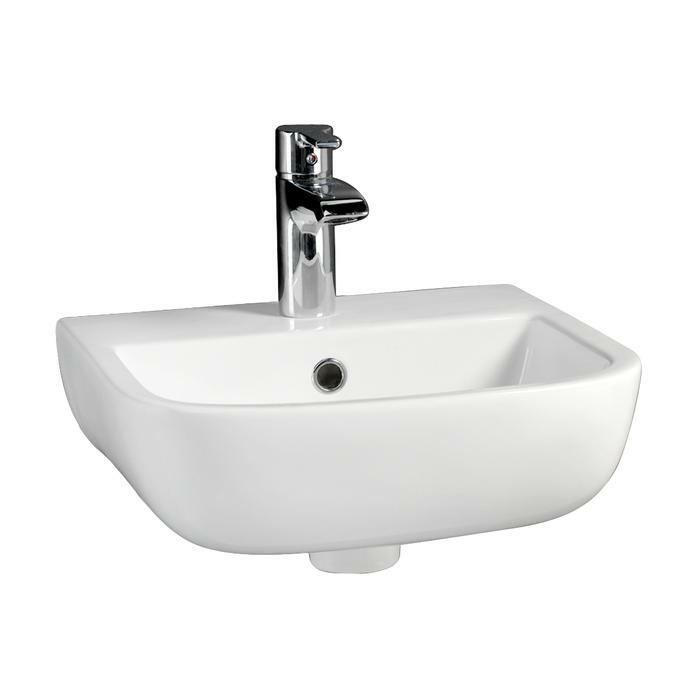 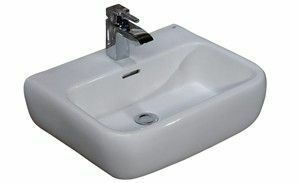 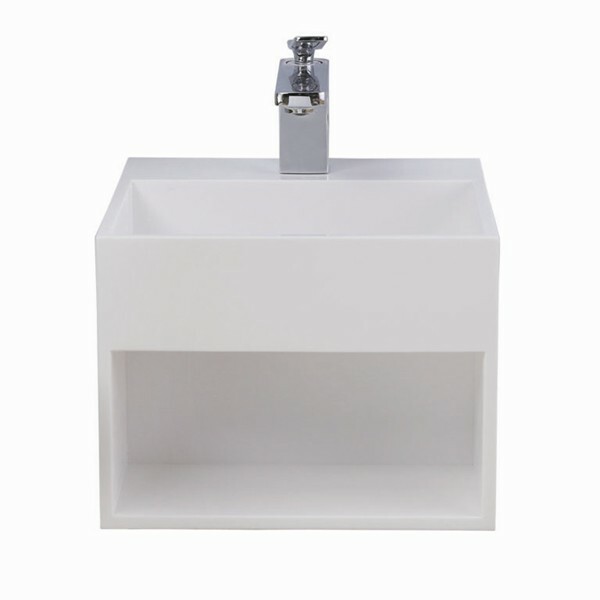 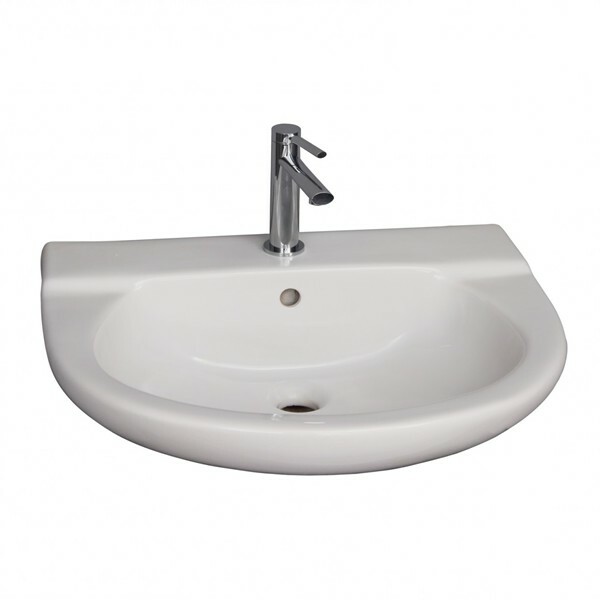 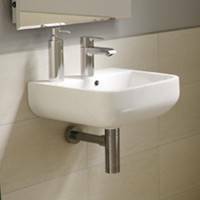 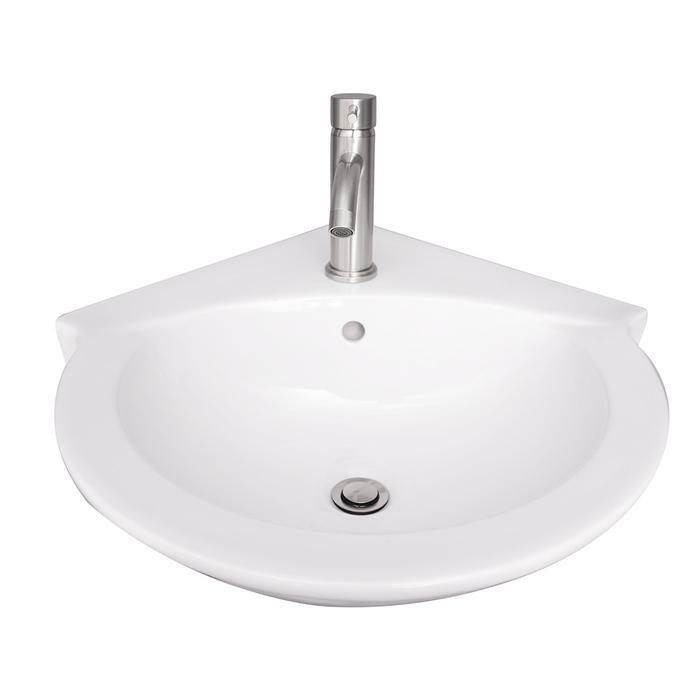 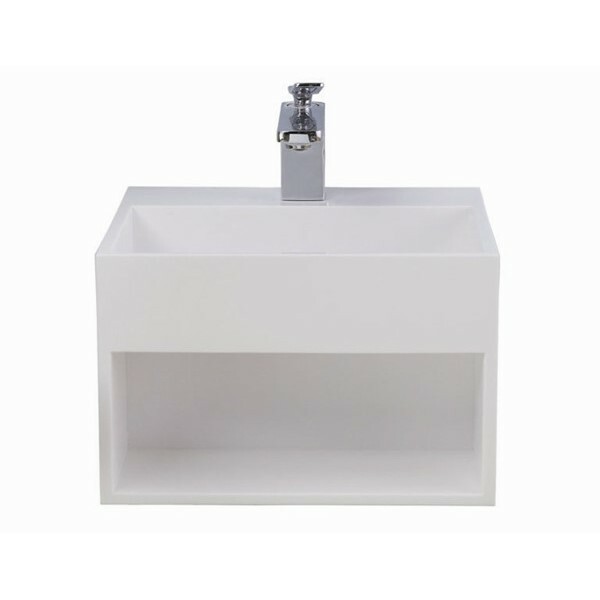 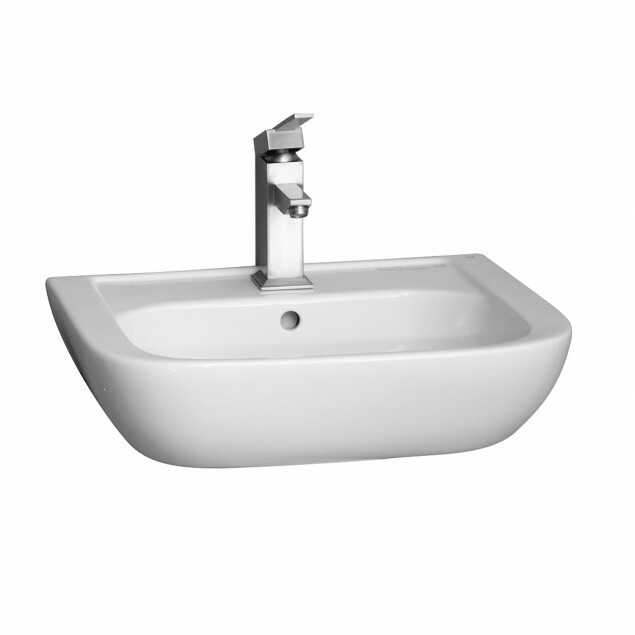 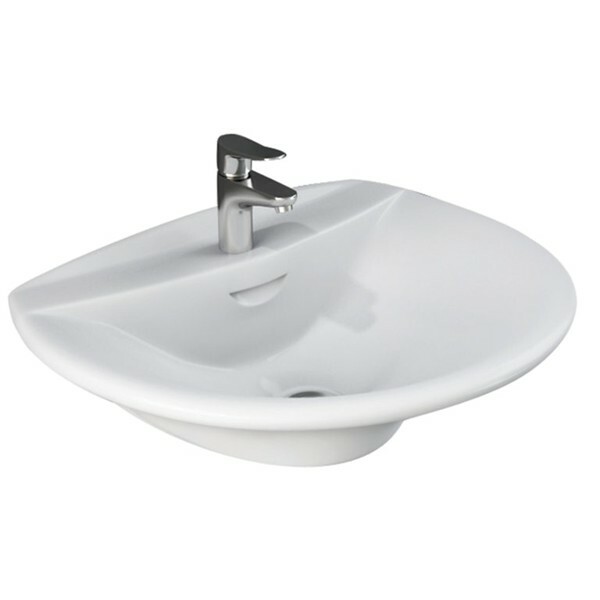 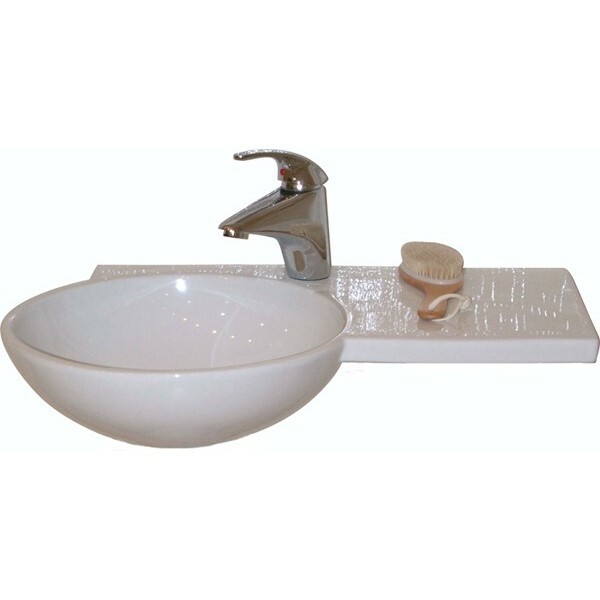 Barclay China & Fire Clay Wall Mount Sinks save space in the bathroom. 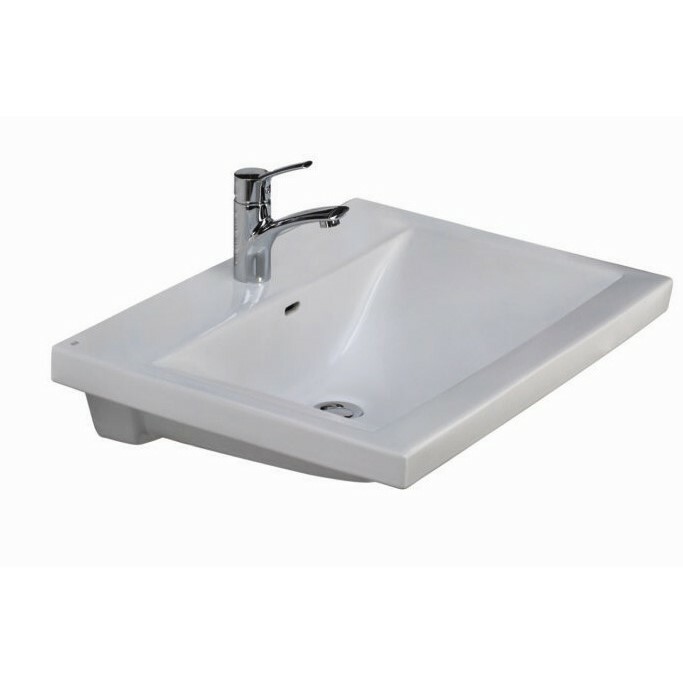 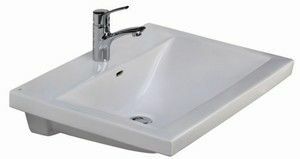 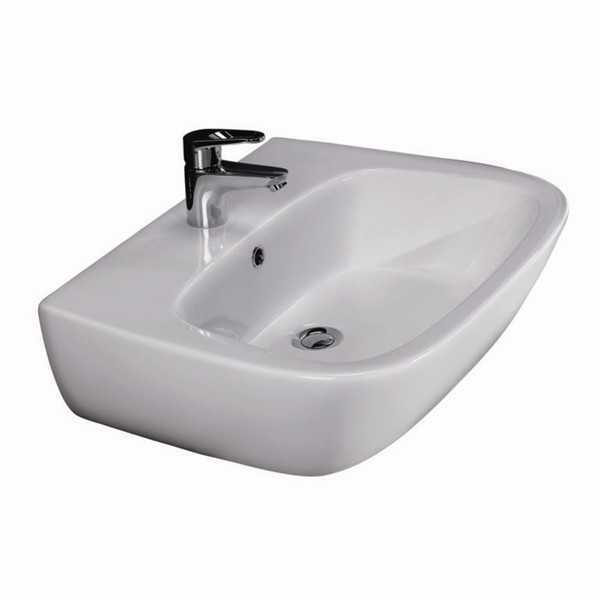 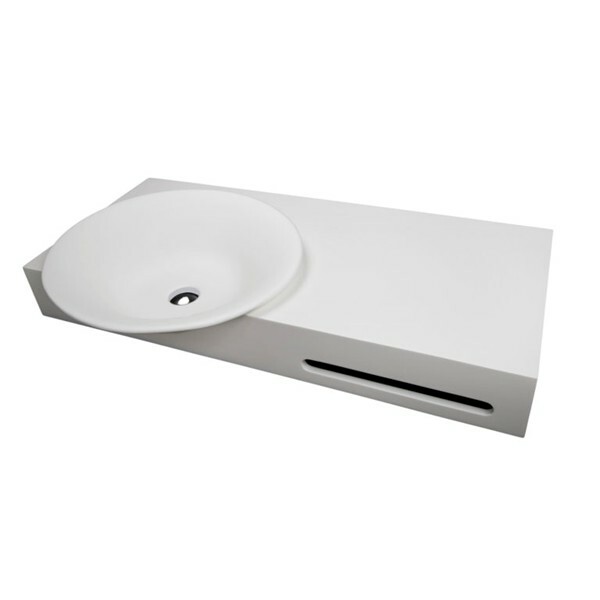 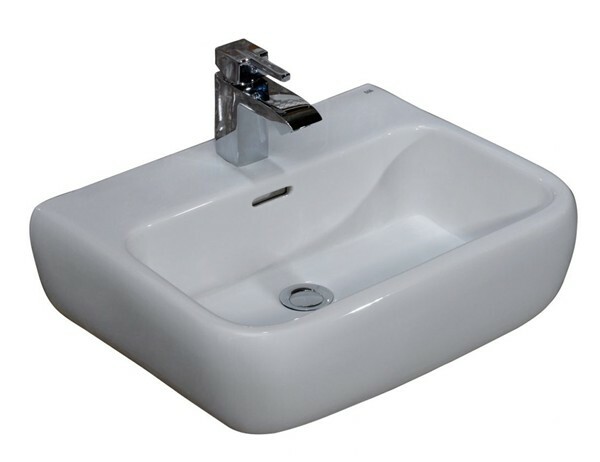 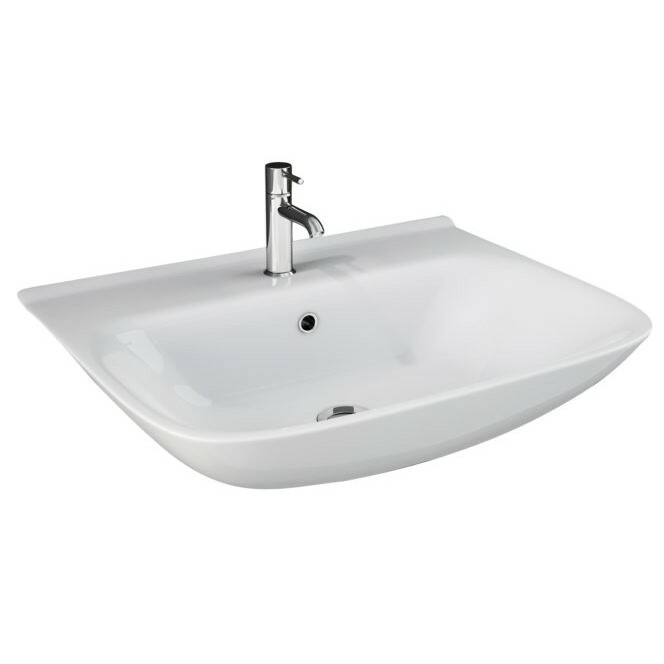 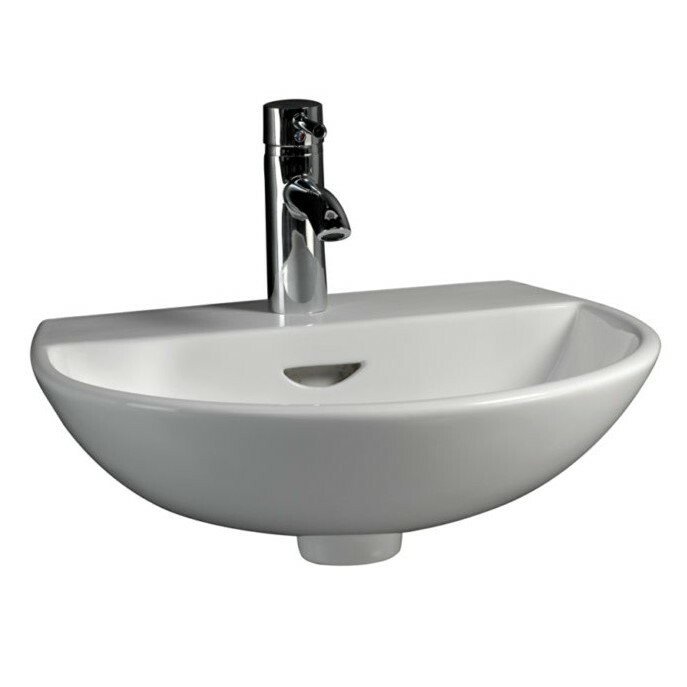 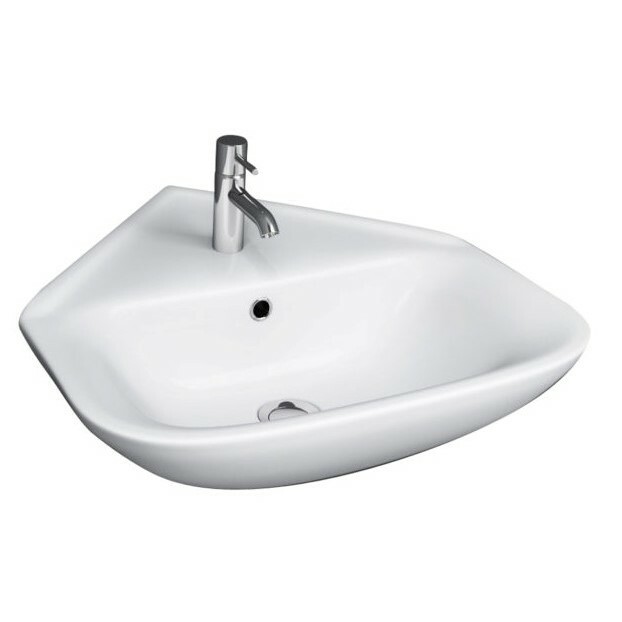 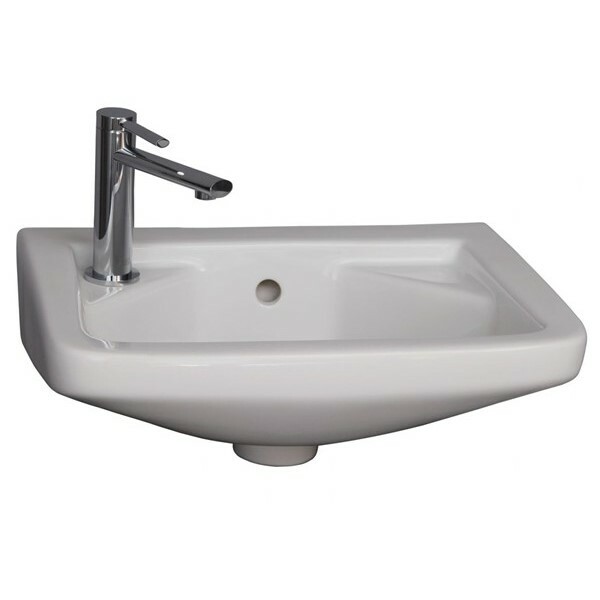 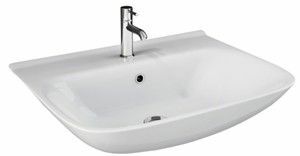 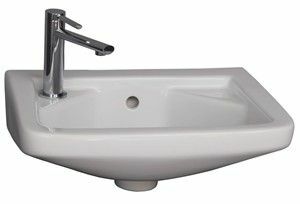 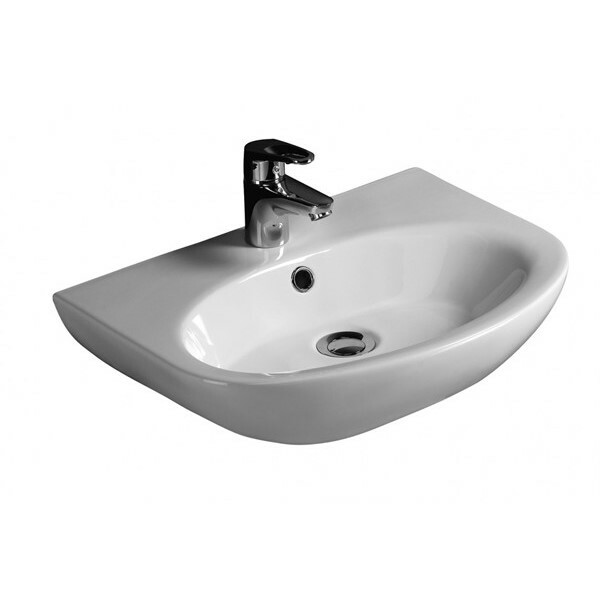 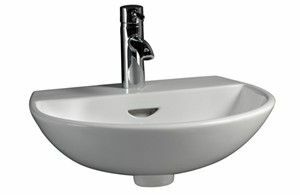 Find quality sinks from small corner sinks to larger sinks with storage areas. 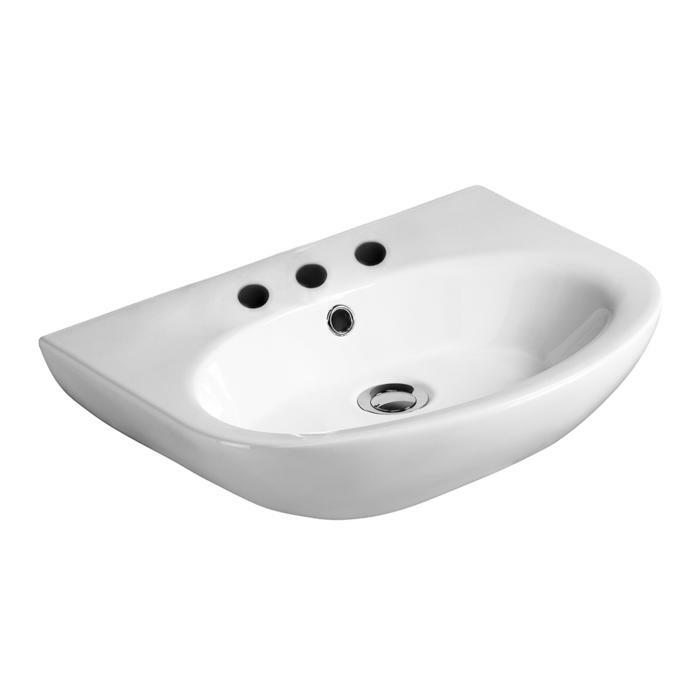 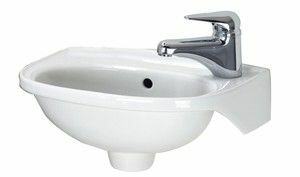 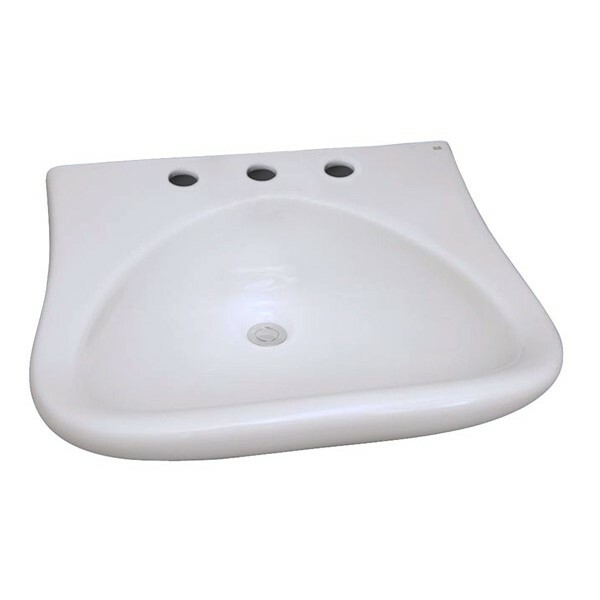 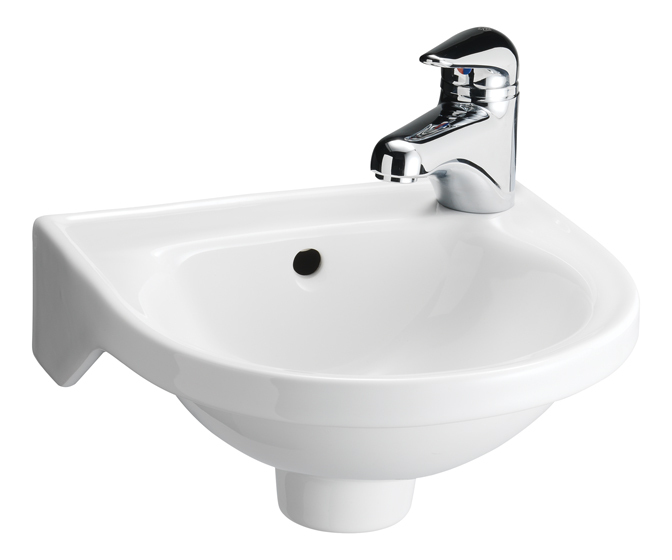 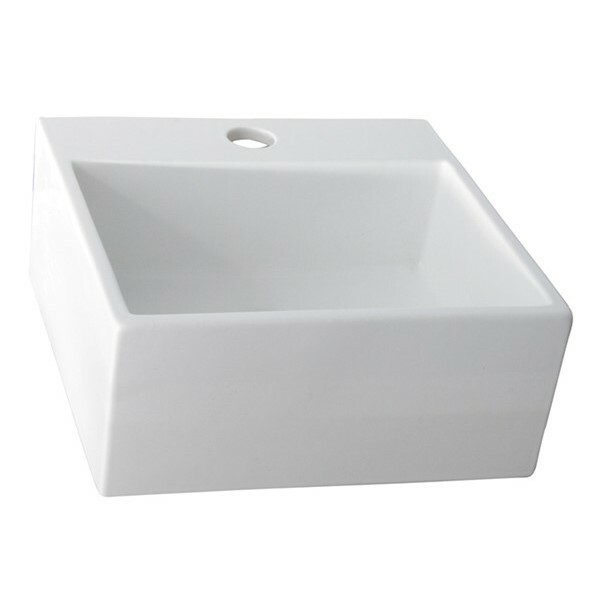 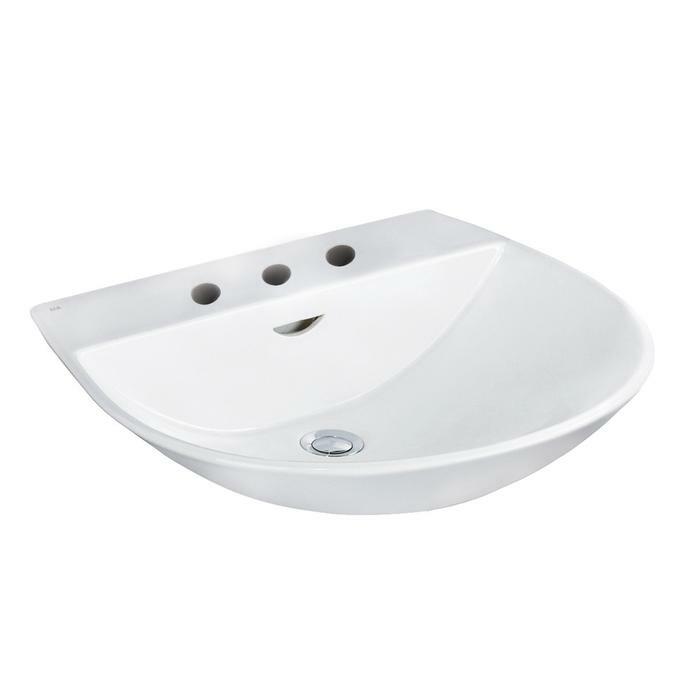 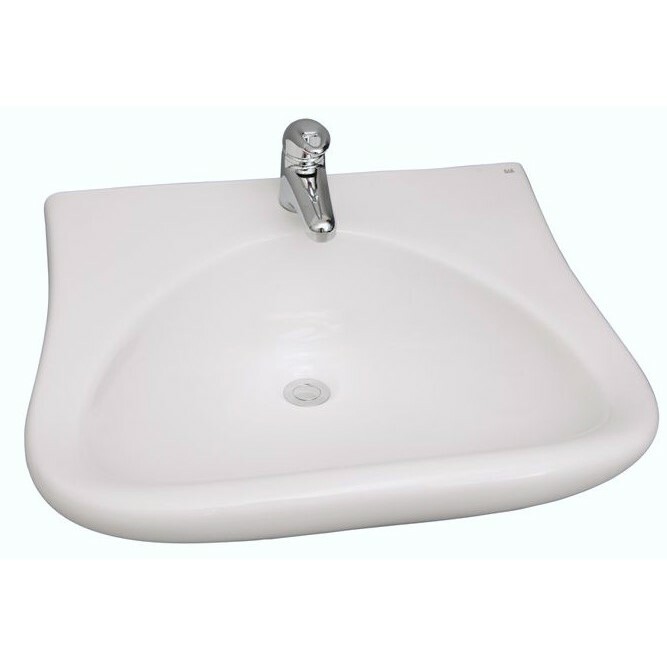 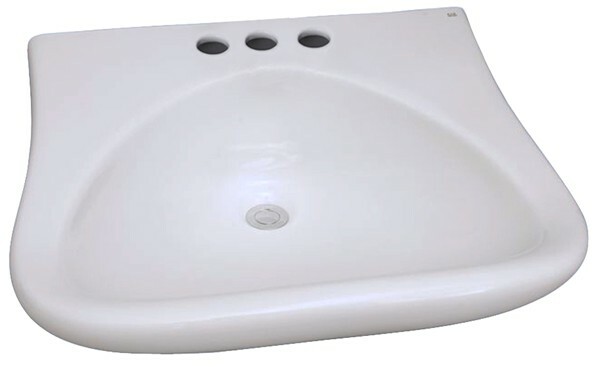 * We will ship our Barclay bathroom sinks anywhere in the Contiguous US free of charge. 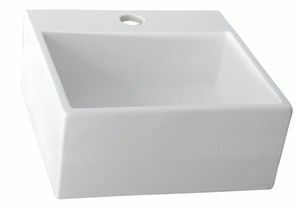 24" x 20 1/8" x 9 5/8"
Interior: 14 1/2" x 19"
Back of sink to center of drain: 8 5/8"
21 3/4" x 17 3/4" x 5 1/2"
Interior: 17 3/4" x 12"
Back of sink to center of drain: 7"
17 3/4" x 14 5/8" x 5 1/4"
Interior: 14 1/2" x 9 1/4"
15" x 10 7/8" x 6 1/8"
Interior: 13 1/2" x 6 7/8"
Back of sink to center of drain: 5 3/4"
19 7/8" x 15 7/8"
Interior: 12 1/8" x 8 1/2"
20 1/2" x 17" x 6 1/4"
Interior: 18" x 10 1/2"
Back of sink to center of drain: 8 1/4"
17 3/4" x 14 1/2" x 6 1/4"
Interior: 14 1/2" x 8 1/2"
Back of sink to center of drain: 7 1/2"
17 3/4" x 8 3/4" x 6 1/4"
Interior: 16 1/2" x 8 1/4"
Back of sink to center of drain: 11 1/2"
23 5/8" x 18 1/8" x 7 1/4"
Back of sink to center of drain: 8"
19 3/4" x 18 1/8" x 7"
Interior: 15 1/2" x 12"
17 3/4" x 15 3/4" x 7 1/4"
Interior: 14 1/2" x 10"
Interior: 16" x 13 1/2"
Interior: 14 1/2" x 14 1/4"
Deck Size: 11 7/8" x 11 3/4"
Back of sink to center of drain: 11 1/8"
Interior: 16 1/2" x 9 1/2"
22 7/8" x 19 3/8"
23 5/8" x 18 1/2" x 7 3/8"
Interior: 21" x 12 3/4"
20 5/8" x 16 3/8" x 7 3/8"
Interior: 18 1/4" x 10 1/2"
Back of sink to center of drain: 5 1/8"
16 1/2" x 13 5/8" x 6 3/4"
Interior: 14 1/4" x 7 5/8"
12 7/8" x 12 7/8" x 5 7/8"
Interior: 11 5/8" x 8 3/4"
18" x 14 1/2" x 7 1/4"
Back of sink to center of drain: 5 1/2"
25 5/8" x 19 1/8" x 7 1/2"
Interior: 20 7/8" x 11 7/8"
20 1/8" x 15 1/8" x 6 3/8"
17 3/8" x 14 3/8"
Interior: 9 3/4" x 6 1/8"
21 3/4" x 20" x 7 3/8"
Interior: 20 1/4" x 14 3/4"
Back of sink to center of drain: 7 1/8"
17 3/4" x 16 1/8" x 5 3/4"
Interior: 16 1/4" x 15 1/2"
Back of sink to center of drain: 6 1/2"
Interior: 9 3/4" x 8 1/4"
Exterior: 16" x 16" x 13"
15 3/4" x 14 3/8" x 7"
Interior: 12 3/4" x 7"
20 1/2" x 16 3/4" x 7 1/4"
Interior: 18 3/8" x 11"
Back of sink to center of drain: 7 1/4"
Exterior: 22 7/8" x 22 7/8" x 13"
Interior: 19 3/4" x 19 3/4"
Countertop: 39 1/2" x 22" x 7 1/8"
Basin: 21 1/4" x 18 1/8"
23 5/8" x 17" x 7 1/2"
Interior: 22 1/4" x 11 1/2"
19 3/4" x 15 1/8" x 6 3/4"
Interior: 18 1/2" x 10 3/4"
15 3/4" x 12 1/4" x 5 1/2"
Interior: 14 1/2" x 7"
25 5/8" x 20 1/8" x 9"
Interior: 16 1/5" x 12"
20 3/8" x 15 3/4" x 7 1/4"
Interior: 13 " x 9 1/4"